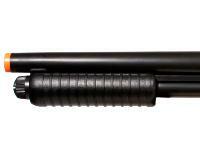 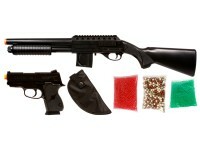 The Mossberg tactical shotgun & pistol kit is an awesome package deal for airsoft enthusiasts of any age. 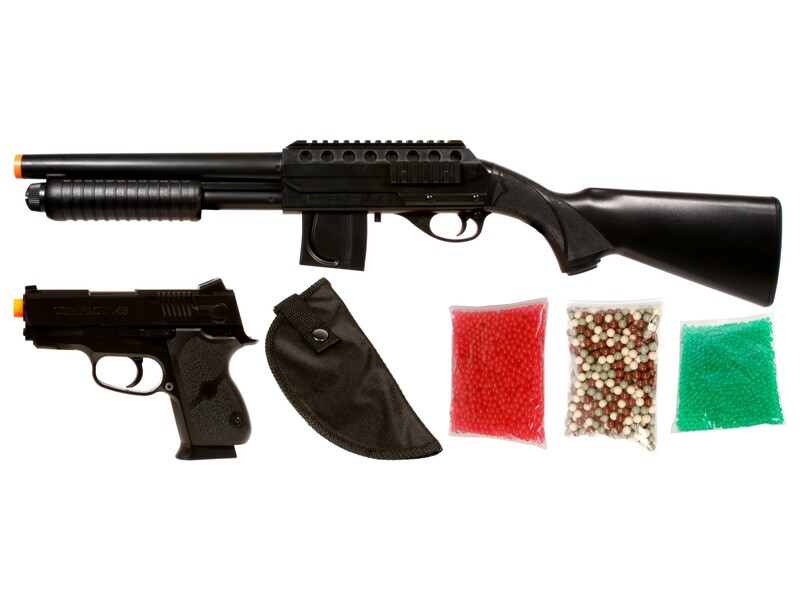 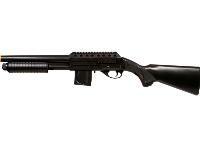 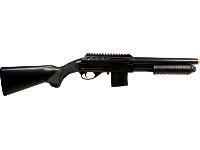 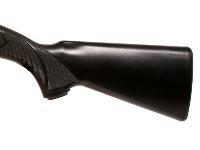 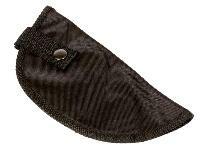 This kit features the Mossberg 500 full stock pump shotgun & .45 spring pistol. 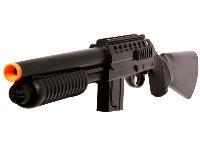 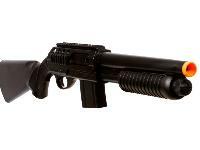 The shotgun comes with a 180 rd magazine, a BAXS hop-up unit for improved long range accuracy and a shot velocity of 355 fps (using .12g BBs). 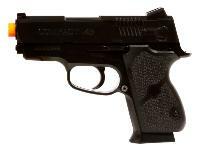 The .45 spring pistol features an easy loading 70 rd magazine, a BAXS hop-up system and a shot velocity of 162 fps (using .12g BBs). 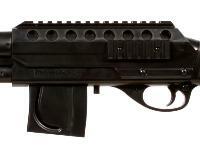 Both guns are made with lightweight plastic material and are easy to carry for extended periods of time in the battlefield.